We list the local offices where you can apply for TANF in San Angelo, TX. Located in Tom Green county. 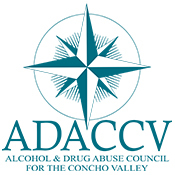 Concho Valley Home for Girls, INC.
Mon-Fri 9:00 A.M. - 12:00 P.M. and 1:00 P.M.- 4:00 P.M.